Blog - Beautiful Brand New Series! The dragon holds a special place in Chinese folklore and culture. It is more than a beautiful symbol and mythical creature; the dragon represents power and strength. 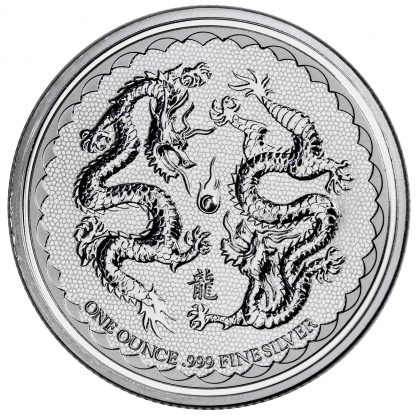 Now, the island nation of Niue has released a new series of gorgeous dragon-themed coins! The first issues of the Double Dragon series feature two of the revered creatures chasing a flaming pearl of wisdom. The design is beautifully engraved with intricate design details and fantastic artistry. We believe these are among the most unique and attractive coins to be released this year! Not only do these coins boast a catching design, but they're also priced at extremely low premiums. 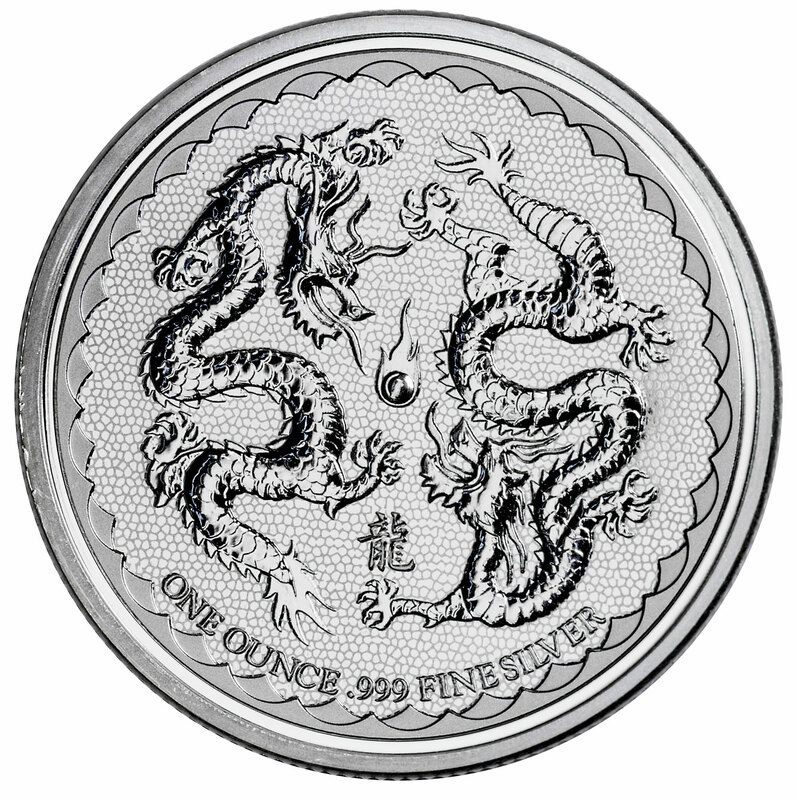 We're offering both the 1 oz and 5 oz 2018 Double Dragons at special introductory pricing as low as $1.85 over spot! This is a great rate for any new bullion coin, but an even better value given these coins' tremendous collector appeal. Take advantage of the opportunity to own one of the most beautiful new releases at ultra-low premiums. Reserve your 2018 Double Dragons now!